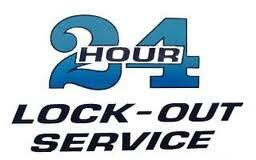 Call us 24/7 during a car lockout. Let us help you when the keys break or you can’t find them. Count on our fast assistance when a lock is damaged or your house is burgled. We provide emergency locksmith in Burnaby, British Columbia, and assist customers in urgent need 24/7. There is an expert and well-equipped mobile team at our company and every one of our technicians is ready to assist you with urgent problems. We are certified, trained, updated, and licensed to perform any job and have the tools to support our work. Whenever you find yourself locked out or concerned about your security, call Locksmith Burnaby. As a 24 hour locksmith, our team will be there every time you need assistance urgently. Problems with both the locks and keys might happen in the most awkward moments, but you can rely on our help every single time. You can’t go through the night without locking the home door. And you can’t leave the office without locking behind you first. But we can also help you when the house door won’t open or the office key breaks in the lock. Do you urgently need lock change in Burnaby, BC? Lock problems are not always fixed. Burglars often break the lock mechanism and if that happens, the lock must change. If you have similar problems, give us a call. We are here to help you on a 24 hour basis. Our company offers emergency lock rekey, repair, and change in order to cover all needs. And we are equipped to do so with the best locksmith tools on the market. We also carry high tech machinery for the replacement of car keys and transponder key programming. If you don’t find your car key or the door doesn’t open, our emergency locksmith will help you in a timely manner. Count on us to urgently open the trunk or fix any issue with your locks. Call us to help you when you are locked out of your house, car, or office. 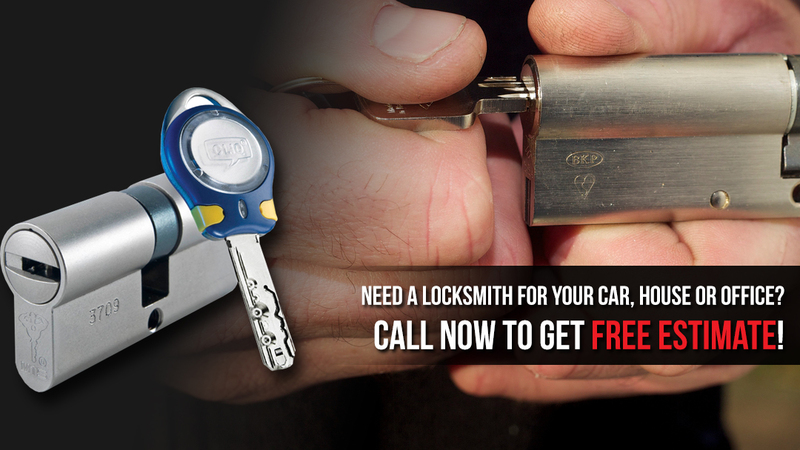 Our Burnaby emergency locksmith helps 24/7.